Chris Beard isn’t wasting much time getting back on the recruiting trail. Beard and Texas Tech will host Chris Harris this weekend, according to Stock Risers’ Jake Weingarten. Beard will have plenty to sell Harris on considering the Red Raiders just came off an overtime loss in Monday’s National Championship game. Texas Tech will host four-star senior Chris Harris Jr. for an official visit beginning this Friday, a source told @stockrisers. Previous visit was at Oklahoma State. A few weeks ago, Harris took an official visit to Oklahoma State after receiving his release from Texas A&M, where he signed before Billy Kennedy’s departure. OSU signees Marcus Watson, Kalib Boone and Keylan Boone joined Harris on his visit. 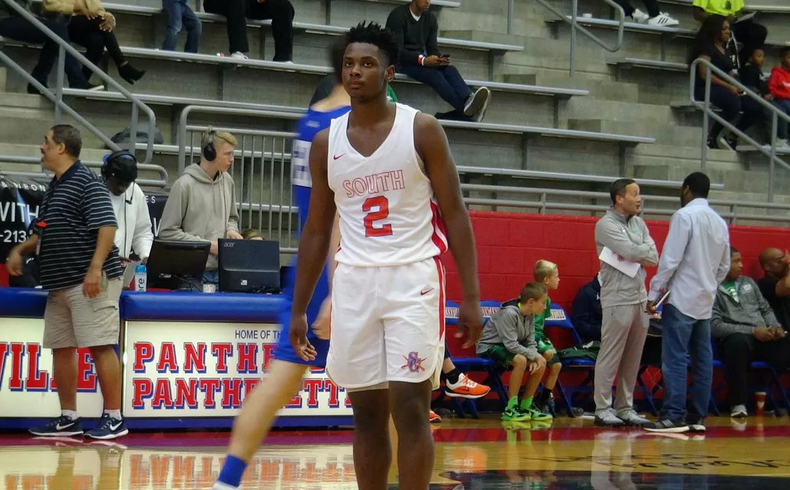 Harris also has an existing relationship with OSU point guard Isaac Likekele, who in his recruiting process also chose between Texas Tech and OSU. 247Sports’ composite rankings list Harris as the 129th overall prospect in the 2019 class. He is 15th among uncommitted prospects. As of now, Tech’s recruiting class ranks 14th in the country, and OSU’s is 23rd. Harris would be the Cowboys’ third highest rated recruit of the class behind Watson and Avery Anderson. A Harris commitment would also bump the Cowboys’ class ranking up to No. 19.